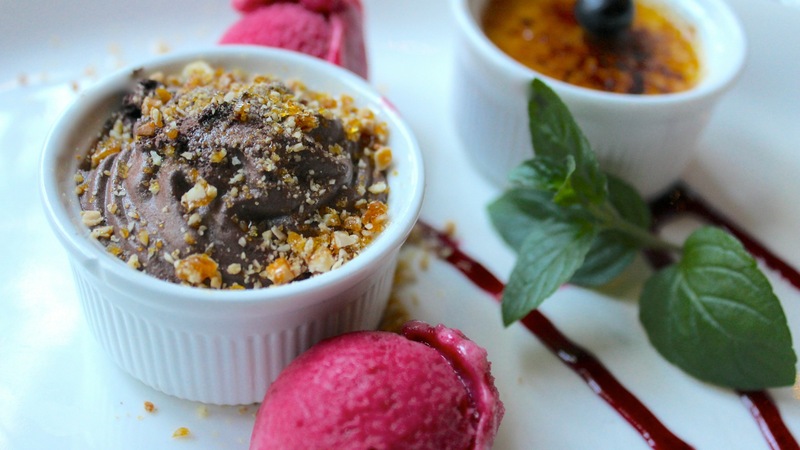 Read more about our delicious menus here. 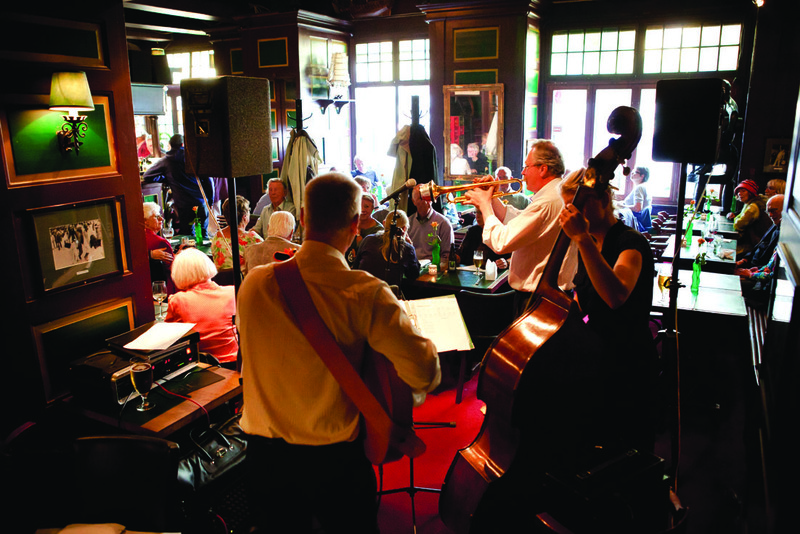 Read more about our exciting Jazz program here. Read more about the christmas dinners at Axelborg Bodega here. 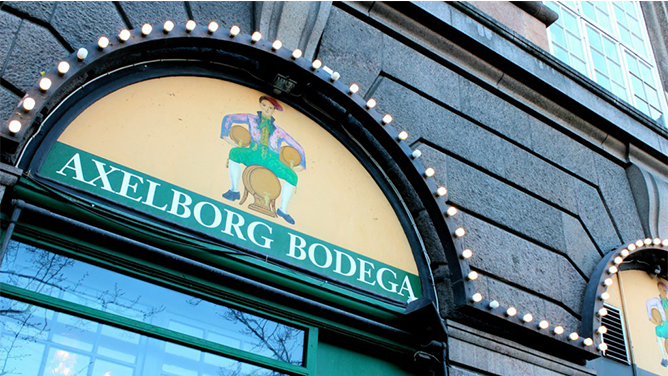 Axelborg Bodega also accepts parties, read more here.